We are always surprising our customers with our line of PFL forestry chippers. Customers look at the size of the chipper and do not believe in their ability, once they see the machine work, they completely change the concept. 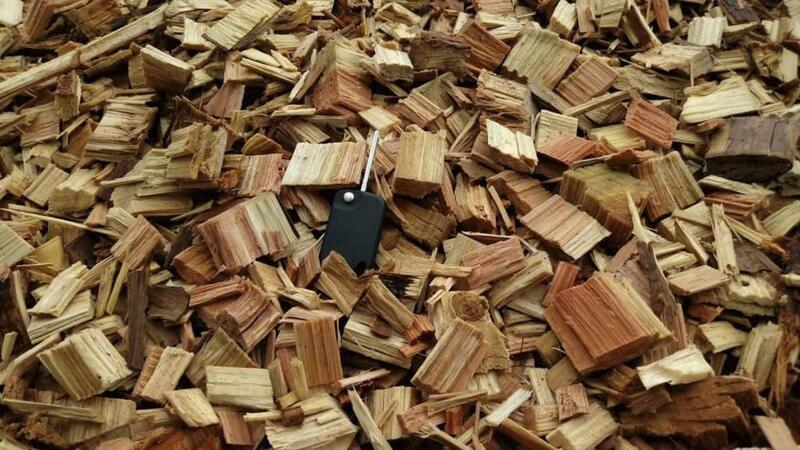 In 50 minutes a truck of 110 m³ was filled with wood chips. 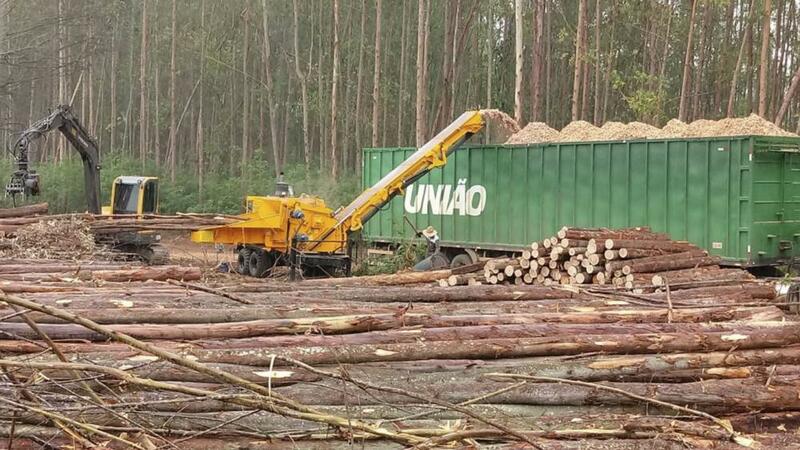 The operation consists of processing entire eucalyptus trees in the PFL 400x700 MC with a 317 hp engine, resulting in a constant and smooth chipping due to the special rotor. This rotor requires less energy and generates less friction in cutting to chip trees. 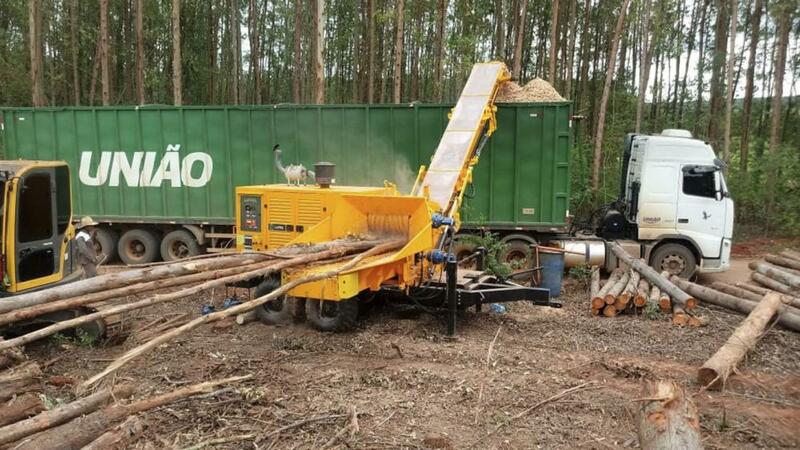 The PFL Forestry Chippers are the modern solution for forest processing.